Mahindra was the king in Utility Vehicle segment in the past with more than 50 per cent market share, but things have changed quickly in recent years with the introduction of compact SUV as the company lost the top place to Maruti Suzuki and the market share has dropped to just 25.38 per cent in FY18. Even though Mahindra has four products in compact SUV segment, except TUV300, which registered 10.5 per cent growth in FY18, all other models registered negative growth. The KUV100 sales dropped by 28 per cent and sales of both Quanto and NuvoSport are really low compared to rivals. 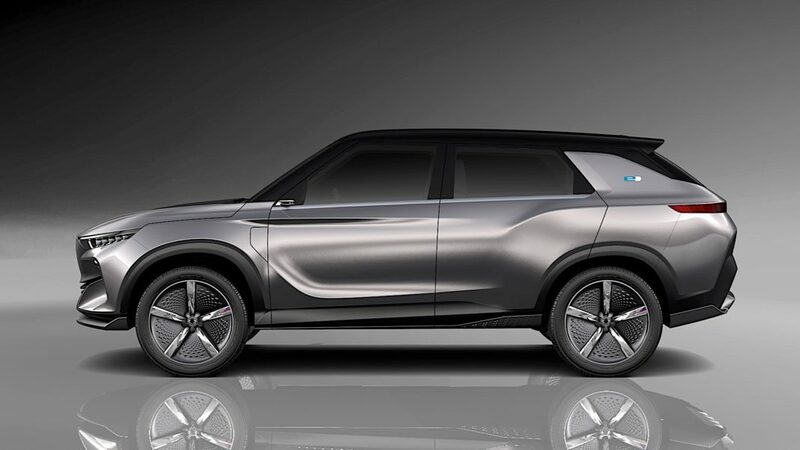 Now Mahindra is planning to shift its focus from compact SUV to bigger SUVs and MPV models, but the company will introduce S201, which is currently under development and it is based on SsangYong Tivoli platform. The new model is expected to be launched by the early next year and we can expect pricing to be aggressive. Another reason for shifting focus is because of the anticipated price hike in 2020 because of new safety and emission norms, which will increase the price considerably. The buyers in compact SUV are price conscious and the hike might force them to look at alternative segments. So the company don’t want to take the risk and instead focus on less pricing sensitive segments like MPV and full-size SUVs. 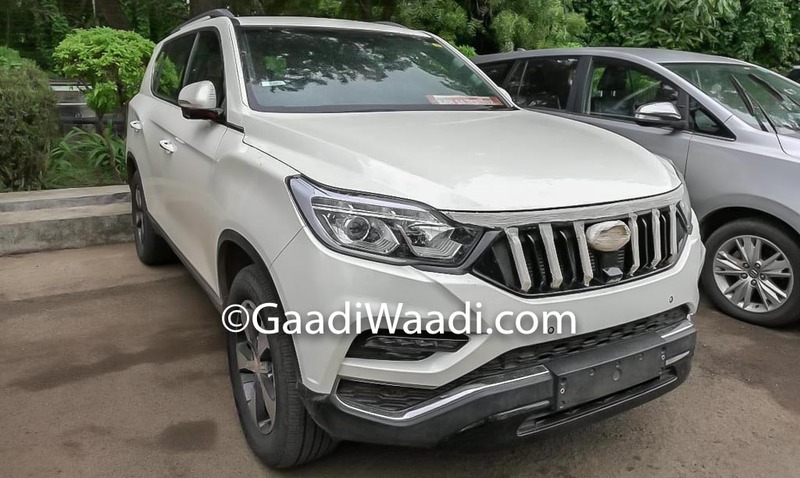 The next launch from Mahindra is Y400 and it is based on new SsangYong Rexton. The Y400 will be the positioned above XUV500 and it is going to be the most expensive model of the company in India. The large and medium-sized SUVs are expected to grow at an annual rate of 14.37 per cent from 2018 to 2021, but at the same time, compact SUV growth will be at 11.7 per cent only. In the future, we can expect more premium models to come from the joint partnership of Mahindra and Ford, which will benefit both manufacturers.